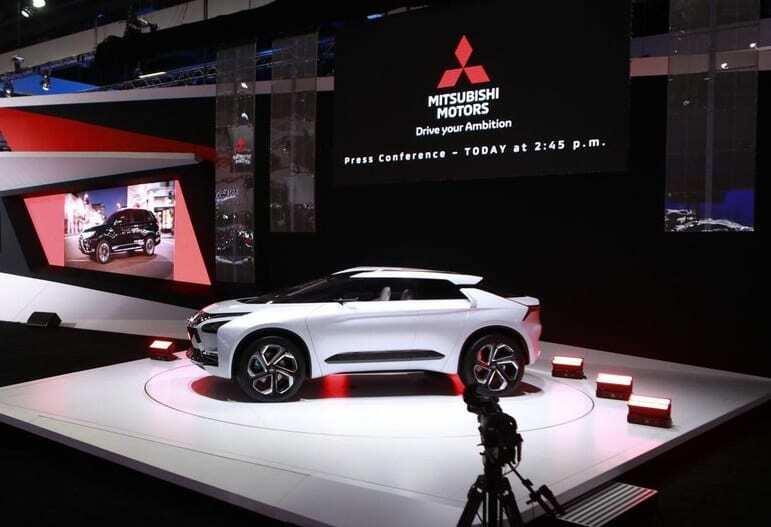 Mitsubishi Motors North America, Inc. (MMNA) today gave a peek into the strategic direction of the brand by unveiling the Mitsubishi e-Evolution Concept vehicle at the 2018 Los Angeles Auto Show, its North American debut. A technical prototype, the e-Evolution Concept incorporates the strengths of a sport utility vehicle (SUV), electric vehicle (EV), and the ability to integrate new systems for a connected mobility customer experience. The Mitsubishi e-Evolution Concept may be a leap into the future, but it’s an educated one. It clearly signals the company’s drive to an electric future, but one where vehicles will continue to stand out, will continue to reflect owners’ unique personalities, and will continue to be an important part of our lives.